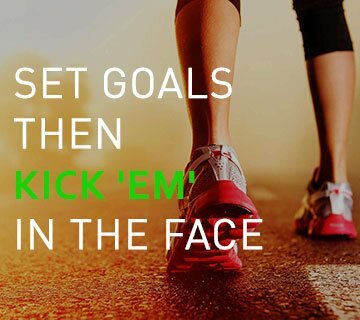 If you are tired of yo-yo dieting or unrealistic diets, why not put our nearly 10 years of weight loss experience to work for you? Navigate your way healthfully through grocery stores, restaurants, food courts, and even your own kitchen, with numerous food suggestions! A complete guide to help you get over it! Dietitian Priyanka Mittal is famous dietitians & nutritionist in India. She is eminent healthcare professional with over 5 years experience in Nutrition Solutions Industry. Dietitian Priyanka is a lifetime member of Indian Dietetics Association (IDA) and has done M.Sc and M.Phill in food & Nutrition. She has been a Diabetic educator in Sir Ganga Ram Hospital and Delhi Diabetes Research Centre in association with Dr. Ashok Kumar Jhingan in Delhi and has worked as Dietitian in Apollo hospital in Cancer department. She loves to try different varieties of food & different combos which gives out new flavors. Loving food is easy & we all know that we need food for survival. Now, you can choose the best Dietitian in Chandigarh @affordable price. She is also one of the best dietitian in Mohali, Zirakpur, Chandigarh, and Panchkula. She believes by implementing right correction’s in diet i.e by regulating what we eat & moderating your proportions with the right knowledge of nutrition we can simply reduce unwanted extra kilos which I will teach you throughout your journey. Dietitian Priyanka does not prefer any artificial diet and supplements and she also provides various recipes of healthy foods. A balanced diet with proper nutrition can change a person. This is the reason which makes Priyanka Mam #1 in the list of top 10 dietitian in Chandigarh. For any Diet Consultancy or healthy diet plans call us at +919779217001. Personalized patient care is what sets Priyanka’s Diet clinic in Chandigarh apart. When you visit us you can expect to receive world-class care from the team of our best dietitian in Chandigarh, Mohali, Zirakpur & nutritionist in Panchkula. We have a customer-centric approach. 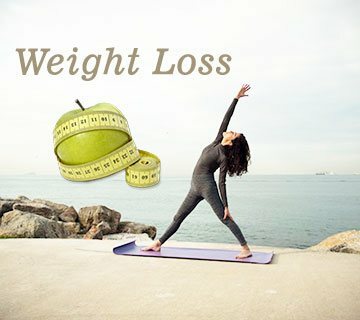 Our best dietitian in Mohali, Chandigarh, Panchkula, Zirakpur provide the best diet plans with which you can lose weight, gain weight easily and effectively. Feel Free to Contact us for any type of diet consultancy. You Can get nutrition/diet consultancy from the Best nutritionist and best dietitian in Panchkula, Mohali, Chandigarh i.e. Dietitian Priyanka. In Chandigarh, consulting the dietitian can be your first step towards fitness and Priyanka Diet Clinic can be the best move which you can take. 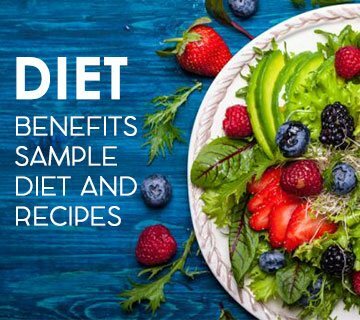 If you are the one who is in search of the best dietitian in Chandigarh Mohali Panchkula city then we suggest you connect yourself with Priyanka Diet Clinic. She is one of the best dietitian in Chandigarh and can provide you with the best guidance and diet tips for weight gain, weight loss, healthy living Fitness tips, stress burner and many more. She is also one of the best dietitian in Chandigarh, the dietitian in Mohali and the best dietitian in Zirakpur city. She also provides the best diet tips online for you. Wherever you go now take your dietitian with you as Priyanka Diet Clinic is giving you an option of online diet consultancy as well. 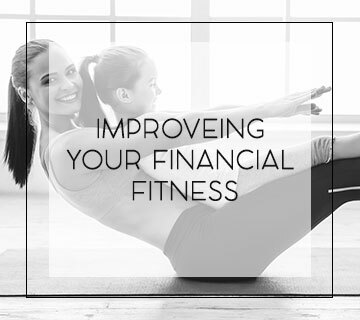 Now you can have a fit body with the help of their unique services. Chandigarh City beautiful is one of the awesome places which everyone wants to spend a life. This city Chandigarh comprises awesome locations like Panchkula Mohali and Zirakpur aside. Chandigarh is one of the popular places where people from different regions of North India making careers in different Fields. Now you have an opportunity to have the best dietitian in Chandigarh at your side who can assist you with the best diet and health tips. Chandigarh has educational institutes hub at sector 34, pharmaceutical companies etc and famous for its IT sector as well. So different people are doing jobs here in this city Chandigarh and its adjoining areas like Mohali, Zirakpur, and Panchkula. Health is very important as if you are living a healthy life by taking healthy diet this means you are fit. Since nowadays the pressure on jobs and responsibilities are very high. So, the youngsters don’t have time to look at their physique. Sometimes due to work, they forgot to take meals on time and also forgot to exercise regularly. Due to this weight gain problems, diabetes problems and many more occurs. So in order to align those things dietitians or nutritionists play an important role. The best Dietitian in Chandigarh Panchkula Mohali and Zirakpur helps you in losing weight, maintaining weight and other problems. These health issues have increased the demand for best Dietitian in Chandigarh Mohali Zirakpur city. 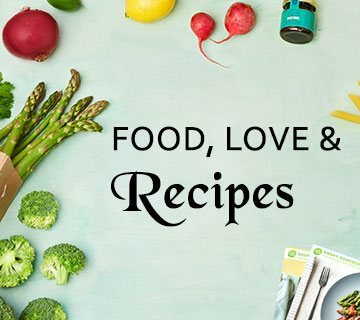 If you are also the one who is concerned about your health then here we suggest you connect with the Dietitian Priyanka. She is one of the best dietitian in Chandigarh, Panchkula, and Mohali and avails the benefits. There is a huge demand for the best dietitian in Chandigarh. This city Chandigarh is also known as a beautiful city and as the name implies the people of this city Chandigarh also wants to look beautiful and fit. More than half of the population of this city Chandigarh and Mohali & Zirakpur choose nutritionist to get a healthy lifestyle. It is found that the demand for the best dietitian in Chandigarh Mohali Zirakpur and Panchkula is increased by 55% from the last few years. So if you are the one who wants a young glowing skin or wants to look slim and fit then connect yourself with Dietitian Priyanka. She is the leading dietitian in Mohali which provides the best health tips which help you to get the beautiful attractive body shape. The dietitian is the one who helps you to improve your diet. 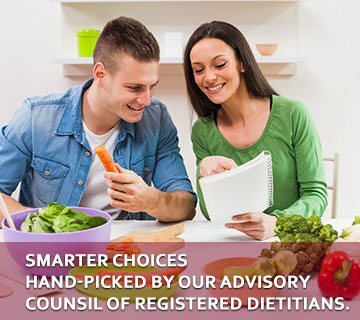 Dietitians make the special diet plans for their clients and help them to follow it strictly. When you will meet with the professional dietitian they will investigate a lot about your lifestyle like what you eat, your health history, your fitness routine, and your weaknesses. A dietitian will guide you the best diet plan which will help you to become healthy and fit. A good dietitian will help you to live a healthy life without any health problem. So, get in touch with the best dietitian in Chandigarh Mohali Zirakpur and Panchkula. You can also visit our office, below is the address mentioned. Here are the locations we serve our services mentioned below. People nowadays are more fitness freaks and are willing to consult dietitians for a healthy lifestyle. It is very obvious that they need the best dietitian in Chandigarh to choose among the options available for them. We can understand that choosing the best dietitian in Chandigarh is difficult to choose which is why here we are with all the details of Dietitian Priyanka which is a leading nutritionist and dietitian in Chandigarh and all over the world. Located in Sector 22 C Chandigarh, Dietitian Priyanka and her experienced team are into this line from many years. Her clinic is named by Priyanka Diet Clinic. She has treated around 20,000 patients from all over India and the world. She provides the best health tips to their clients and believes in long term relationship with them. So, get the best diet tips for living a healthy life through best dietitian in Chandigarh. Connect with Dietitian Priyanka. 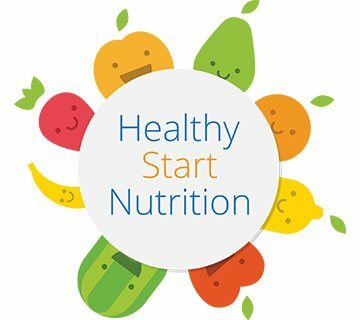 By settling carrier in Chandigarh and all nearby cities as a leading dietitian we are focusing on providing our unique healthy tips all over the world. Now you can simply get in touch with us from any part of India or all over the world. Every diet plan provided by the Priyanka’s Diet Clinic is 100% customized and according to the need and goal of the individual. Feel free to get in touch with dietitian Priyanka for the personal Diet counseling session from any location. We have the best team to provide the best services to our connected clients. Why Priyanka Diet Clinic Is Considered As The Best Dietitian In Chandigarh? As Chandigarh is one of the most popular and cleanest cities in India. The people of Chandigarh Mohali Panchkula and Zirakpur become more health conscious and more aware of the fitness. They are now not only believe in maintaining city clean but also believe in making the body fit and fat-free. Now Priyanka’s Diet clinic is on a mission to provide the quality diet consultancy so that everyone can take care of its health. We all-Aware of the fact that the Chandigarh the city beautiful is the place where everyone wants to live. This city Chandigarh is considered as a 2nd cleanest city to live in India. Also, the people of Chandigarh are very much health conscious. So we are here to sort all the problems which they face in diet irregularities. All the diet plans provided by our best dietitian in Chandigarh Mohali Zirakpur and Panchkula are totally customized and based on your target goals. Even if you are in a hectic corporate job and want weight loss or weight gain then we also have the solution to make you fit and healthy. Dietitian Priyanka is considered as one of the best dietitian in Chandigarh Mohali Panchkula and Zirakpur which you can choose and avail the benefits. Personalized patient care is what sets Priyanka’s Diet clinic apart. When you visit us you can expect to receive world-class care. My sincere thanks to you for your utmost guidance and great strategies to reduce weight in very short amount of time. Things were were pretty unbelievable, the day i started to take your diet plans. " "Hi Priyanka Thanks alot for your support.Your guideline was really very effective for me. Your treatment and guidelines help me alot . Your way of attending is also very appreciating. Keep the good job "
"Hi Priyanka, I would like to thank you for changing my life completely. The complete credit for this goes to Dietitian Priyanka . Priyanka thanks a lot n I would like to wish u success in future. " Call Now +91 9779217001 and let us craft a plan together! We truly wish & hope that each one of you can experience the bliss of true health & fitness – and experience LIFE in each moment of living.